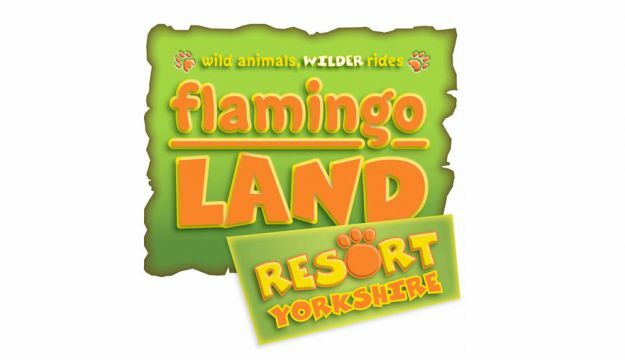 Located between Scarborough and the historic city of York, Flamingo Land is brilliantly convenient for a day trip and an ideal base if you want to stay a bit longer and make the most of your adventure. 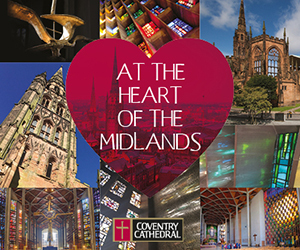 Peak Season is from 29th March to 2nd November 2014, and is open daily from 10am (door open 9.30am). If you are looking for adrenaline-fuelled thrills, there is a sensational collection of extreme rides. The Theme Park is home to the new roller coaster Hero, which puts riders in a horizontal superhero flying position before swooping them around a track. There is also Mumbo Jumbo, the world’s steepest roller coaster (Guinness Book of Records 2009), Velocity the UK’s only motorbike launch coaster and Pterodactyl which swings you 150ft into the air. 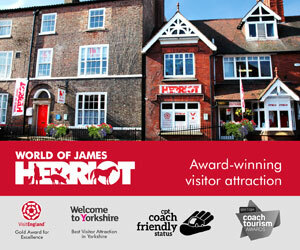 There is a great choice of junior and family attractions. For good old family fun, head to kids favourite Splish Splosh where you can play out hilarious water battles together. Children’s Planet is an interactive play area that combines tunnels and climbing frames with enclosures of small mammals such as meerkats. Animatronic dinosaurs move and roar in the Dino-Stone Park area of Flamingo Land, along with full size dinosaur skeletons and a rope bridge. The rides in this section all have a dinosaur theme, such as Twistosaurus a family roller coaster where each of the cars spins independently around the track, so no 2 rides are the same. 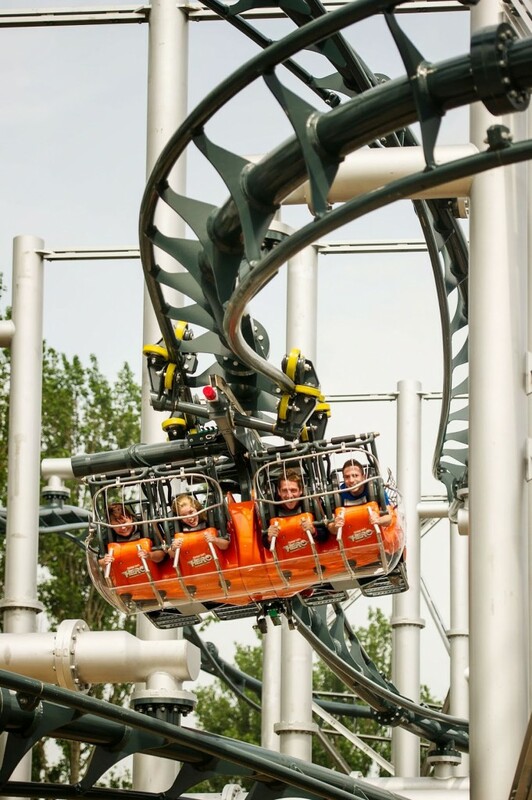 And Cyclosaur is a family attraction where riders go higher the faster they pedal.When it comes to entertainment Flamingo Land has a spectacular array of live shows to enjoy. Marvel at the Tanzanian acrobats performing every day – or the Bird or Sea Lion show.There is a wide range of restaurants and bars available during the day, ranging from a luxury sit down meal to a fish and chip takeaway. Flamingo Land’s zoo is the UK’s most visited. The Resort is famed for its environmental work with an award winning conservation project in Africa and endangered breeding programmes too. There are over 140 species of reptiles, mammals and birds to enjoy. Seek out Sumatran tigers, lions, African rhinos, hippos, baboons, and kangaroos and discover the amazing penguin pool. Also come and see the new arrivals, a male and female Red Panda. There are 7 daily keeper talks included in your Admission for you to enjoy. For true animal enthusiasts, our Animal Encounters let you step behind the scenes and enjoy a first-hand experience with a penguin, giraffe, lemur or meerkat. 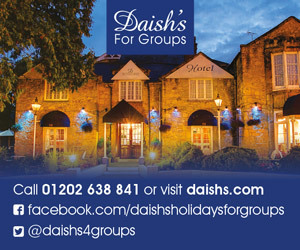 Lasting around 30 minutes, these hands-on sessions make a great treat for just £20 per person. Pre-booking recommended. Or why not meet all our animals at once and Be a Zoo Keeper for the Day? For £175 you can spend 6 hours with the Zoo Keepers behind the scenes of many of our exotic animals. Pre-booking required. Our Education Department reaches thousands of students every year through our teaching programmes. With a competitive entry price and a variety of activities available, from interactive workshops and guided tours to Meet A Creature sessions, there is something for every school. Our range of curriculum-linked topics covers every level from early years to post 16′s, and we also offer outreach programmes. Just one day at Flamingo Land is never enough which is why we created our Resort Village. With an extensive choice of short breaks and longer stays, finding your ideal holiday could not be easier.The Resort Village offers an extensive range of luxury accommodation comprising log cabins, lodges, static caravans and soon-to-be-built holiday cottages. There are also facilities for tents, touring caravans and motorhomes, with over 500 pitches available, half of which are linked to electricity. There are exclusive leisure facilities including 2 pools, a fitness centre, slides and jacuzzi, along with a 9 hole golf course. The Club is a premium entertainment venue with a packed programme of live cabaret, music and dance with a family friendly Zoo Bar.Resort guests can enjoy unrestricted Theme Park and Zoo admission, and an opportunity to buy a “Walk on The Wild Side” Experience – where visitors are accompanied by a Zoo Keeper as they walk around the zoo after closing time, for close up, private views. There is also a great selection of new and pre-loved holiday homes for sale too, with part exchange welcomed. 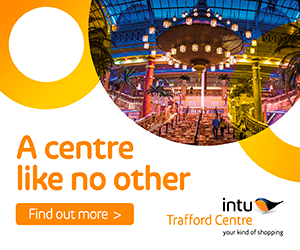 Peak Season starts on 29th March, where the theme park, leisure centre and entertainment club open alongside the zoo. The completion of Dino Dig means Dino-Stone Park will be fully open, allowing junior archaeologists to explore their new, interactive fossil hunt. The Mansion House & Tea Rooms will be opening its doors too, allowing you to step back in time and enjoy traditional English refreshments, lovingly served in elegant surroundings. This is also available for hire for weddings and corporate events. Previously exclusive to Resort guests, The Zoo Bar and Gourmet Grill will be central to Riverside One. This vibrant new outdoor area, featuring an all-weather stage, is sure to keep all their visitors entertained with fantastic live entertainment each and every day.